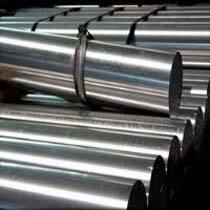 We are Enlisted in the Midst of the Most Prominent Extruded Aluminium Billets Suppliers in India. Our Aluminium Billets are Supplied to Various Leading Industries that are Located in the Home Fronts as Well as in Foreign Countries. 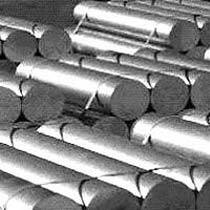 We Use Superior Quality Aluminium for the Manufacturing Process of Aluminium Extrusion Billets. These Billets are also Available as per the Designs and Specifications Provided By Our Customers. Our Modern Machines Help Us in Making Superior Quality Product that is Highly Durable and Resistant to Normal Wear and Tear Conditions. the Aluminium Billets are Available in 139mm and 85mm Size to the Customers At Pocket Friendly Prices.